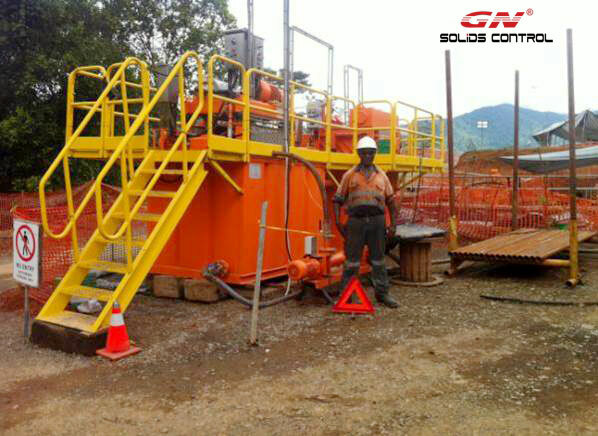 GN Compact Solids Removal Unit (SRU) is used for drilling fluids solids control for the small mining rigs to do diamond drilling. 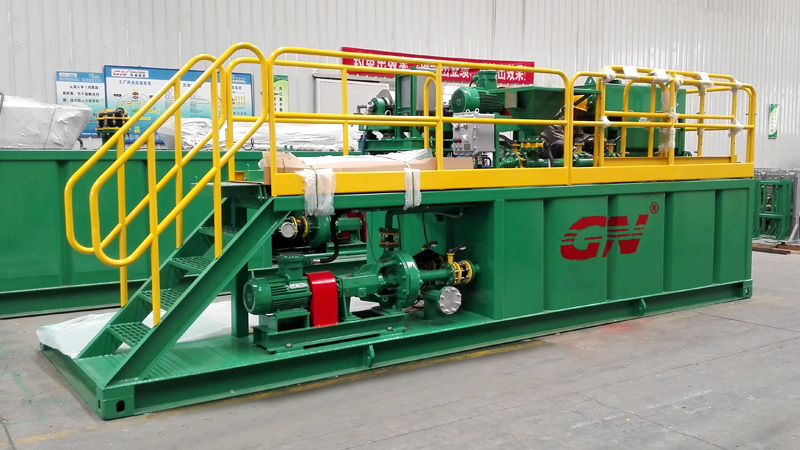 Instead of using traditional drilling sumps, The GN Solids Removal Unit is being descrGN Compact Solids Removal Unit (SRU) is used for drilling fluids solids control for the small mining rigs to do diamond drilling. 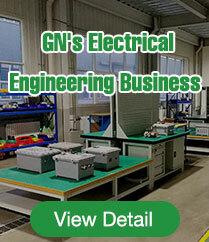 Instead of using traditional drilling sumps, The GN Solids Removal Unit is being described as the way of the future by drilling contractors and resource companies in the drilling industry. 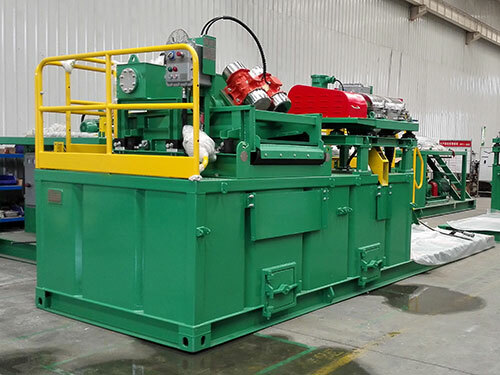 The closed-loop drilling fluid system is cost effective solution to reduce the environmental impact and greatly improves the efficiency of drilling operations. Drilling fluid is circulated directly from the drill collar to the GN Mini Shale shaker for first phase solids removal. And a positive displacement feeding pump takes the drilling fluids under the shaker tank to feed GN mini decanter centrifuge for fine solids removal. The Cleaned drilling fluids are then returned to the drill hole for reuse. 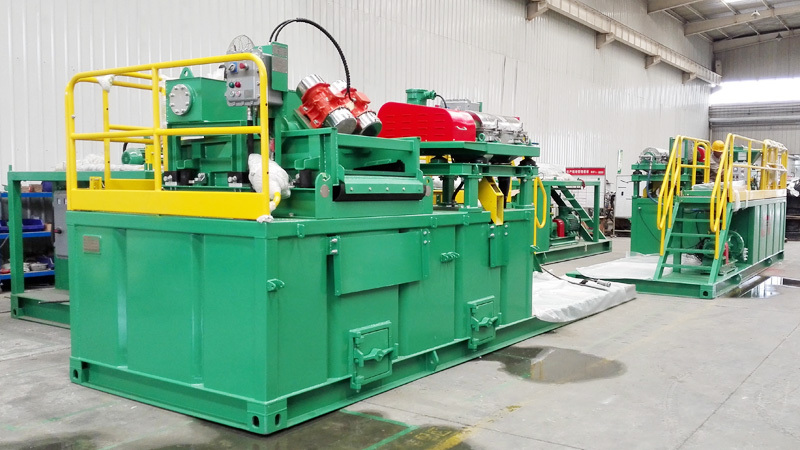 The highly mobile unit also incorporates a mixing chamber and mixing hopper and pumps, which enables drilling fluids chemical to be added accurately and efficiently. The GNLW223 baby centrifuge is world smallest decanter centrifuge for drilling fluids treatment. 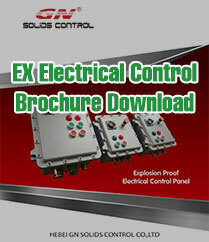 It’s popular for diamond core drilling industry. Reduced drilling fluid consumption over 40% Self-Contained Unit with Shaker, Centrifuge, Pumps, mixing, Tanks and Generators (Optional) . Reduced down-hole drilling equipment costs by improving the life of diamond bit/drill rod.